We have some tips to help you prepare for your move. Moving doesn’t have to be stressful if you plan ahead and make an itinerary. Get rid of unnecessary items. Now is the time to go through your closets and weed out anything you haven’t worn in a year. These items can be donated to thrift stores or a homeless shelter. Furniture can also be donated, as well as outgrown baby items and toys that are still in good condition. Books that you know you won’t read again can be given to your local library. If you have enough things that you no longer need, you may prefer to have a yard or garage sale. If you need to store your belongings during your move, let us know. We have a secure storage facility and offer reasonable storage rates. Go through your cabinets and pantry and use non-perishable items that are close to their expiration dates. Clean out your refrigerator and freezer. Throw away kitchen items such as storage containers without lids and broken spatulas. Make a list of items you need to purchase for your new kitchen. Use up those nearly-empty bottles of shampoo and cleaning products and throw away that lipstick that you hated. Make sure that the only things left in your bathroom cabinets are things you actually need. Refill your prescriptions, and have them transferred to a new pharmacy if necessary. Make sure you have the contact information for all your doctors so that you can have your medical records sent to your new doctor if you are moving out of town. Don’t forget about your pets! They have medical records too. Make sure their vaccinations are up-to-date and that they have their flea and tick treatments. Get their carriers cleaned up and ready to go. Order things like extra contact lenses and diabetic testing supplies so you’ll have them on hand if you can’t locate something right away after your move. Make up a box of your family’s daily medications and keep it with your important items. Locate, organize and make copies of vital paperwork. Fill out a change of address form at the Post Office. Change addresses for your magazine subscriptions online. Change your address with your bank and credit card companies, and notify your utility companies of your move so you can arrange for service to be switched to your new home. Remember to return library books and movies. Purchase and box up things that will make unpacking and getting settled easier, such as extra clothes hangers and new shower curtains. Make sure each member of the family has a bag with clothing and toiletries for a couple of days, until everything is unpacked. Children should have their favorite toy or book for comfort. Explain to your children and teens that it may take a couple of days to get your television and Internet service transferred. Confirm your payment arrangements with us before moving day. Finally – relax. 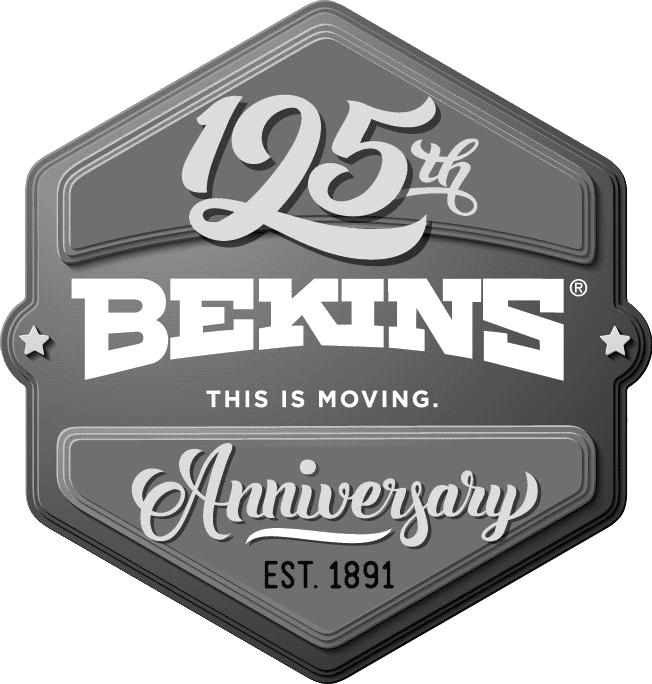 You’ve chosen Bekins Moving and Storage of Albuquerque to manage your move, so your belongings will be in the hands of professionals. We can pack and unpack for you, and we’ll handle all the heavy lifting. You can purchase packing supplies directly from us, so you don’t have to worry about bringing home second-hand boxes and newspaper to wrap your breakables and dishes. We can securely pack all your electronics as well and box or wrap even the largest pieces of furniture so that nothing is damaged during your move. Questions? Need more moving advice? Give us a call. 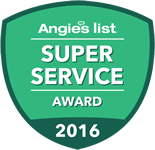 We’re here to make your move go as smoothly and stress-free as possible.